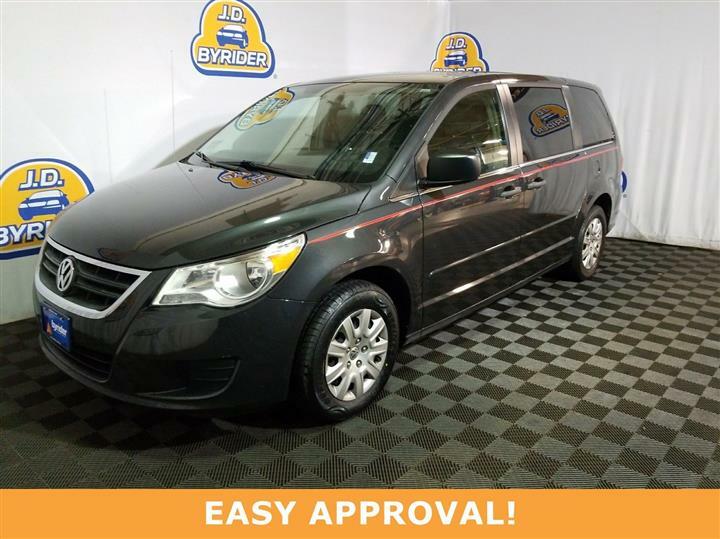 Look at this 2011 Chrysler Town & Country Touring-L. Its Automatic transmission and Gas/Ethanol V6 3.6L/220 engine will keep you going. 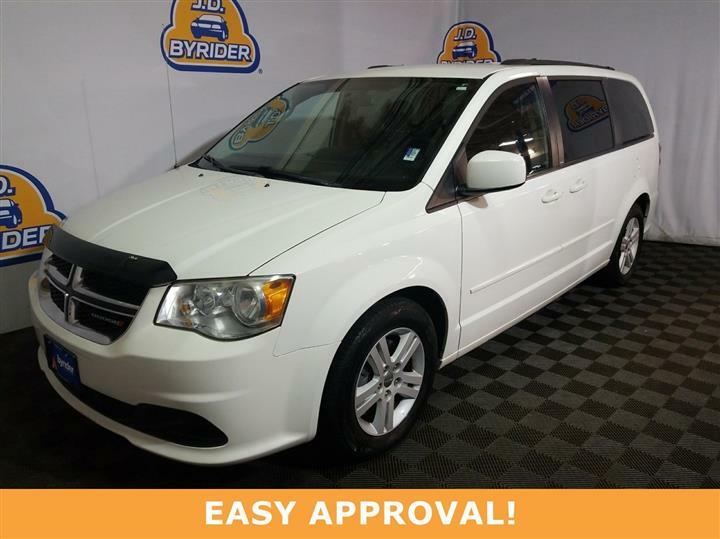 This Chrysler Town & Country features the following options: TECH EQUIPMENT CREDIT -inc: tire pressure monitoring warning, STONE WHITE, P225/65R17 ALL-SEASON BSW TIRES (STD), MEDIUM FROST BEIGE SEATS, DARK FROST BEIGE/MEDIUM FROST BEIGE INTERIOR, LEATHER SEAT TRIM, 6-SPEED AUTOMATIC TRANSMISSION W/AUTOSTICK (STD), 3.6L 24-VALVE VVT V6 FLEX FUEL ENGINE (STD), 2ND ROW STOW N' GO BUCKETS (STD), 29J TOURING PLUS CUSTOMER PREFERRED ORDER SELECTION PKG -inc: 3.6L V6 engine, 6-speed auto trans, and 17" X 6.5" ALUMINUM WHEELS (STD). 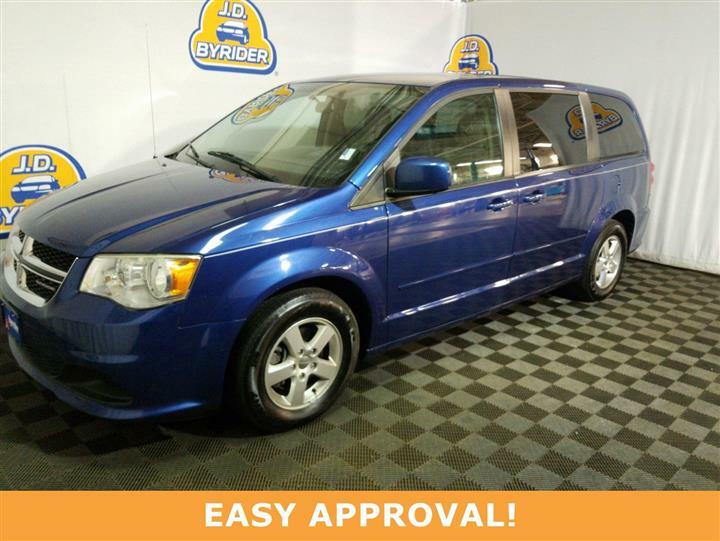 Test drive this vehicle at JD Byrider-OHC09, 2886 S. Hamilton Road, Columbus, OH 43232.